EasyDNA is an avant-garde DNA testing company at the forefront in its sector. Since its inception, the company has consistently strived to innovate and excel in every aspect of the services it provides. In order to keep our clients and potential clients updated, we regularly issue press releases which are all aggregated in the company news section. Here you can follow new product developments as well as corporate expansions over the many years. 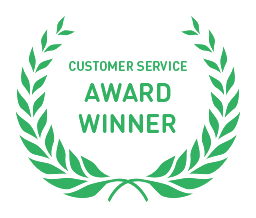 EasyDNA Philippines has been awarded Q Asia Seal of Product & Quality Service.